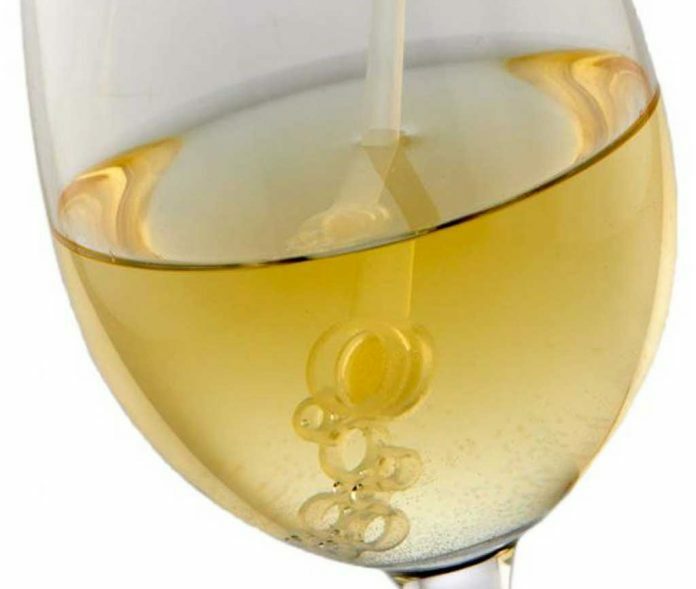 Sulfites are preservatives widely used in winemaking (and a majority of company-processed food) for their antibacterial and antioxidant properties. Sulfur dioxide prevents oxidization and helps maintain a wine’s freshness. However, some people aren’t comfortable with added sulfites because they could experience headaches after drinking wine or have a sulfite allergy. 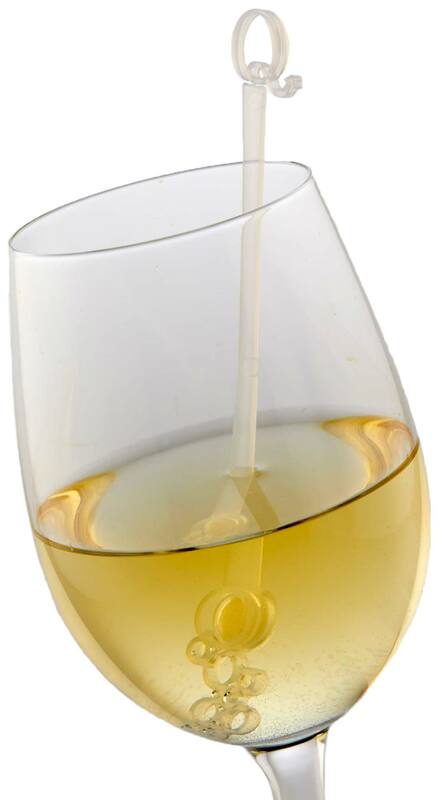 StiQit is a product meant to remove all sulfites from a glass of wine with a few swishes, and it doesn’t affect the taste in the process, according to the company’s website. StiQit costs $11 for a four pack. juststiqit.com. Previous articleAdult Ice Cream? We’re In!